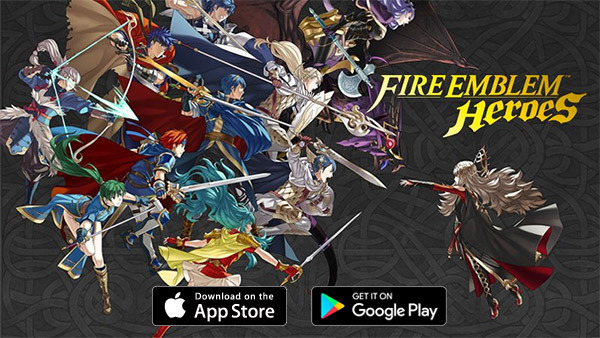 Fans of Nintendo’s popular Fire Emblem series can now pick up the company’s latest iOS and Android game after it made Fire Emblem Heroes available to download and install. The game, which was expected to be released today is free to play but with an in-app purchase component, and is currently rolling out to the iOS App Store and Google Play Store, with those in Europe, Japan, and Australia already confirming its availability. 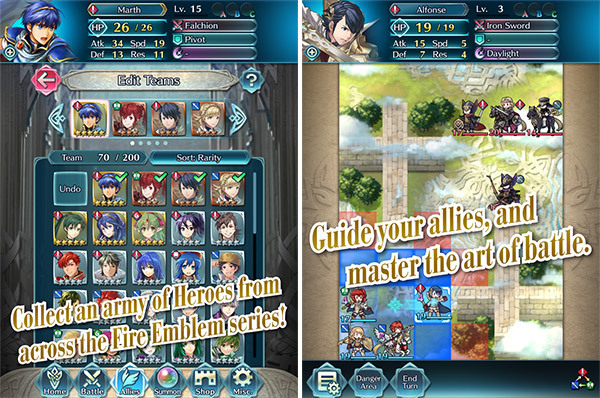 The game largely follows the same formula of previous Fire Emblem games on other platforms, but with some allowances and alterations made in order to make it more suited to the way mobile gaming on a touch screen works. A prime example of that is how enemies are engaged – gamers have to swipe a line from their characters to the foe they want to attack, which makes plenty of sense and is an intuitive way to engage enemies in this kind of game. The main content of the game is made up of “Story Maps,” where players have to battle their way through enemy defenses in order to complete various in-game objectives. Gamers who are successful in their quest earn Orbs which can then be used to summon classic Fire Emblem characters which are of course meant to fight for you. The in-app purchase system revolves around those Orbs, with those who don’t want to wait to collect them as part of the game’s progression being able to buy items in the game’s shop as part of the earlier-announced IAP model, bypassing the need to earn them as they progress through the game’s Story Maps. Of course there’s a lot more to the game then can be talked about here in one go. 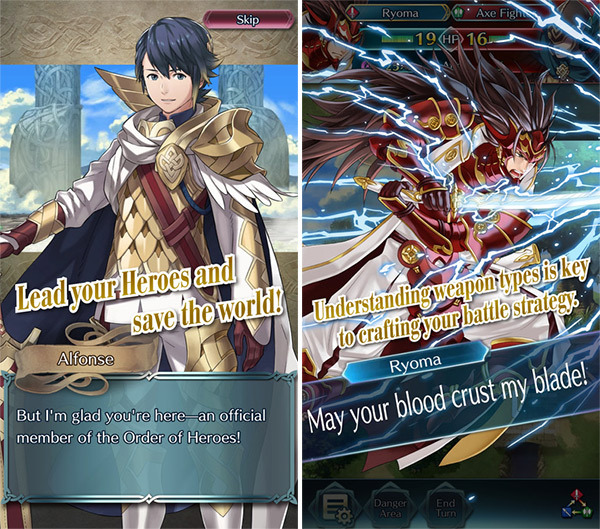 All such features and gameplay information is available at fire-emblem-heroes.com. Fire Emblem is the third of Nintendo’s titles to make the jump to iOS, with the fourth set to be an Animal Crossing game which will be released at some unspecified time in the coming months. That one in particular is suited to mobile gaming, and is one we can’t wait to check out. If the game isn’t yet available on your local app store, don’t worry it will soon roll out to your part of the region. If you’re an iPhone or iPad owner and not willing to wait, you can grab the game from the UK, Japanese, or Australian App Store by following our guide here: How To Create US, UK Or Any App Store / iTunes Account Anywhere In The World. Looks cool. Longest damn trailer for a tiny little game I’ve ever seen.